Save time and money. 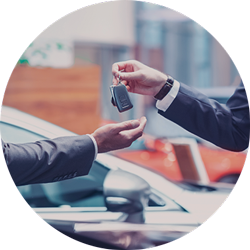 We'll review your fleet requirements and vehicle usage, and provide a customised management solution to maximise your fleet productivity and minimise your costs. Take the pain out of process. 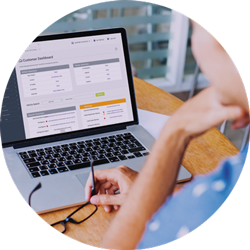 Choose our powerful and easy-to-use software solution – the same system we use – customised to suit your unique management and reporting needs. 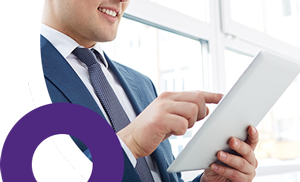 Benefit from significant buying power and our online acquisition system. 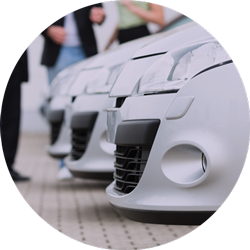 We create a competitive tender environment to get you better vehicle pricing, with total transparency and control. Choosing an operating lease model can help simplify your cash flow, reduce asset risk and unlock capital. We’ll match a solution to your industry, and never lock you into a single finance model.